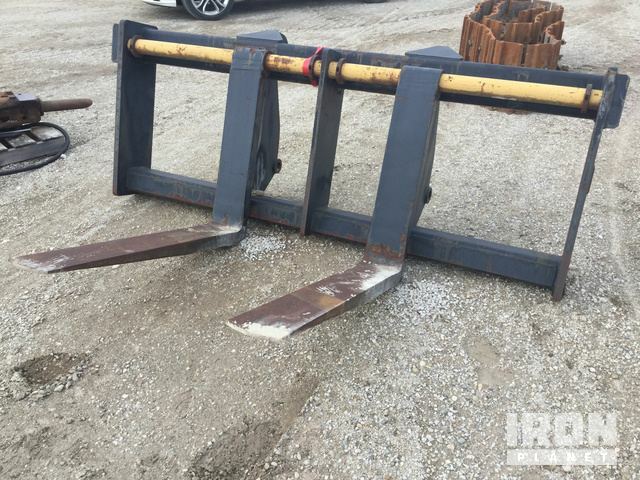 Buy and sell unused and used Wheel Loader Attachments at IronPlanet. 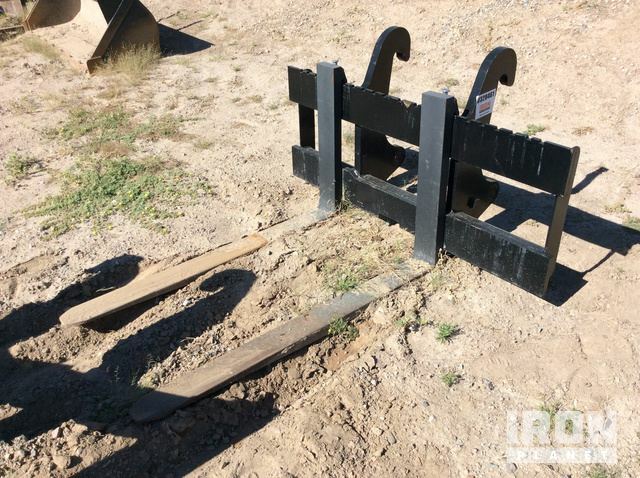 From Wheel Loader Booms, to Wheel Loader Buckets and Wheel Loader Forks, IronPlanet is sure to have the attachment to help complete your task efficiently and effectively. Browse attachments from top manufacturers including Cat Wheel Loader Attachments, Volvo Wheel Loader Attachments and others. 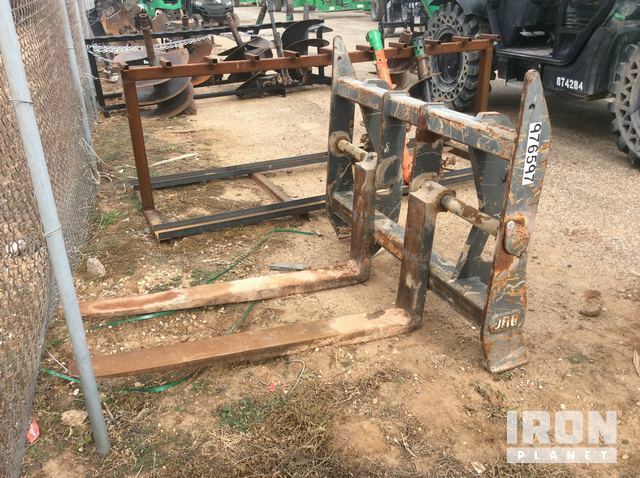 Maybe it's your loader and not just the attachment? Be sure to check out our current Wheel Loader inventory; and see how easily you can sell your current loader without even transporting it- click here for a free quote or speak with a representative. 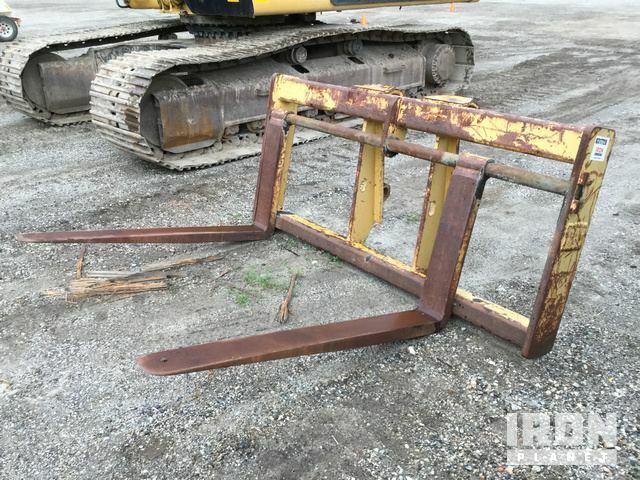 Find IronPlanet and Ritchie Bros. Auctioneers' current Wheel Loader Attachment inventory below, and see what Wheel Loader Attachments are for sale around you.